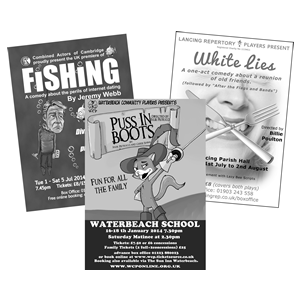 Standard 120gsm smooth white paper. All Flyers are exempt from VAT. 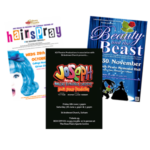 Flyers can also be printed on 150gsm gloss – options available when ordering.